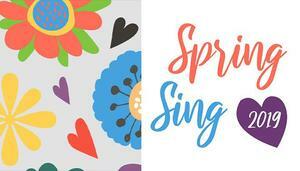 The Spring Dance is THIS Friday! Get your Spring Dance Ticket NOW! Our Art Explorers teachers are calling on the artistic talent at SOEC! 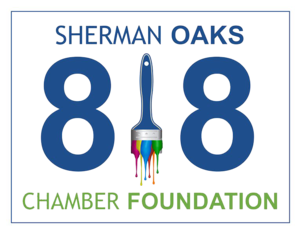 The Sherman Oaks Chamber Foundation has invited the students of Sherman Oaks Charter Elementary to use their artistic talents for a community project. If selected, the artwork will be displayed on a banner at the Pavilions construction site at the corner of Ventura and Kester Boulevards. 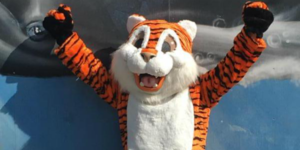 Tigerpalooza March 8, 2019 - Official Pictures! 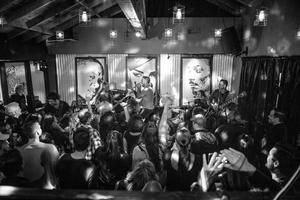 The photo gallery is finally up for you to check out! Come learn gardening tips and tricks, and help us build our garden community! Tuesdays Noon – 1:00pm. Welcome to Our New SOEC Website! Thank you for visiting our new website! We hope you like the look and feel! Gala tickets are on sale NOW! Have you purchased your tickets yet? Don't wait! Boundaries and Empathy At The Same Time? Yes! 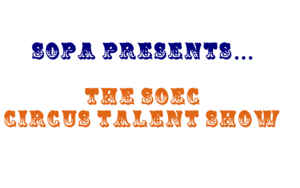 The SOEC Circus Talent Show is THIS Saturday!